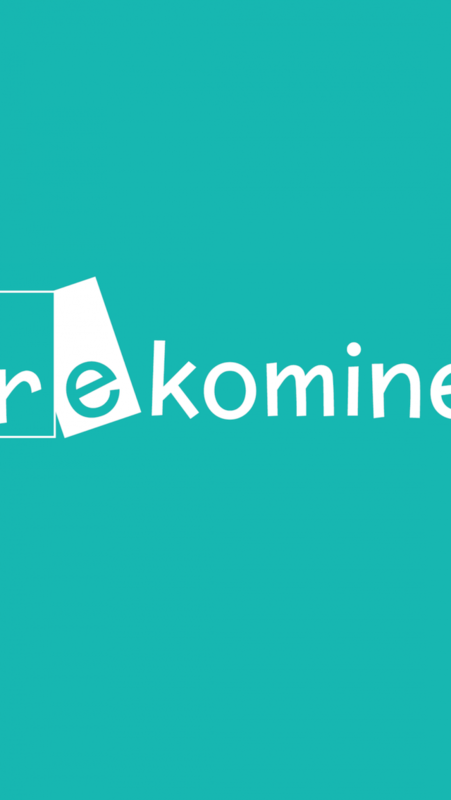 Rekomine is a professional social media that building people through personal branding. 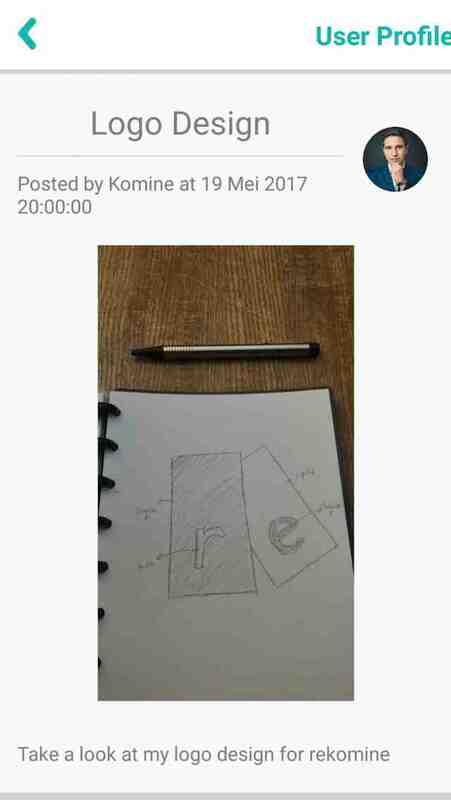 What is unique about Rekomine is building people's portfolios from their posting that every people can see without the user is your friend. 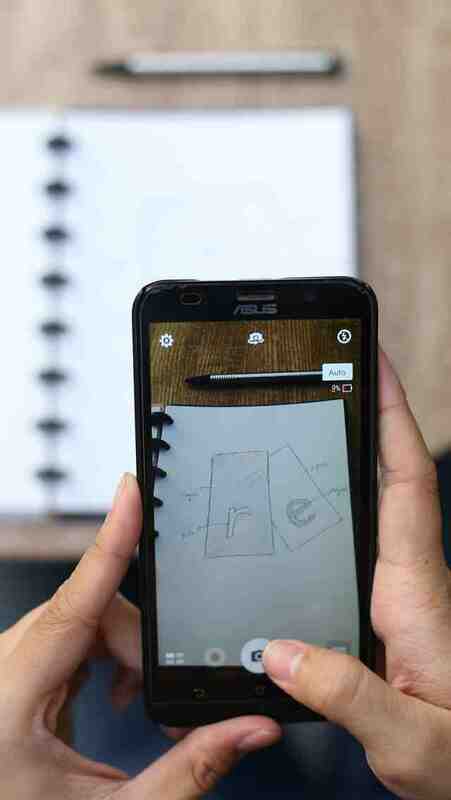 this is personal branding concept.